Jan and I celebrated our 11th anniversary at the foot of Huascarán, Perú’s highest mountain (6,768m) in the Cordillera Blanca. 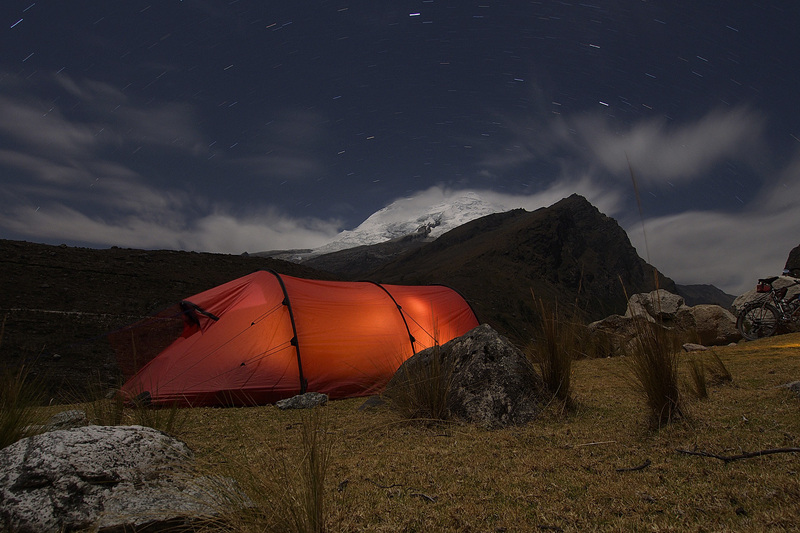 We made camp at 3,500 metres on our way up to Punta Olimpica, a pass through the mountains. Camp at 3,500 meters below Huascarán. 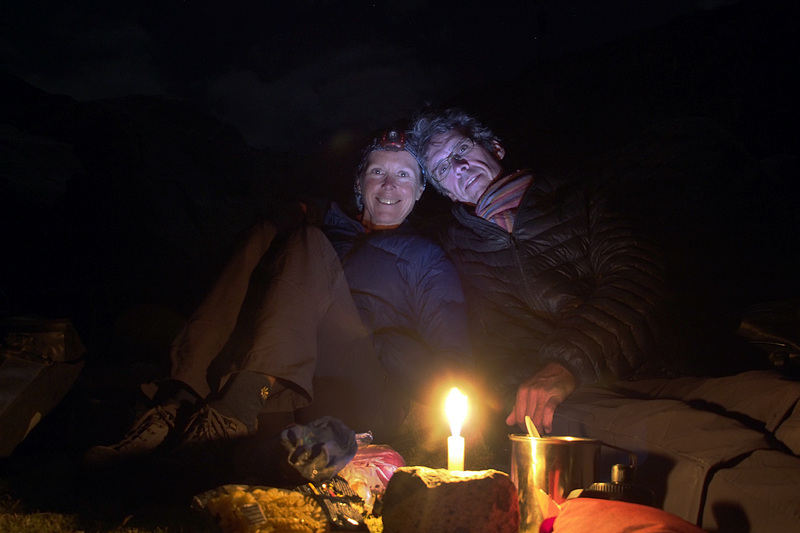 The setting was spectacular and we capped the day with a candle light dinner at the foot of majestic Huascarán. Candle light dinner for our anniversary. Oh so sweet and romantic, indeed. Maybe that is a marketable idea…. who could think of a more beautiful, special place so fit for such occasion. Can hardly wait to see you but we have to wait till November. Enjoy while it lasts. Happy anniversary you two! And what an amazing trip!